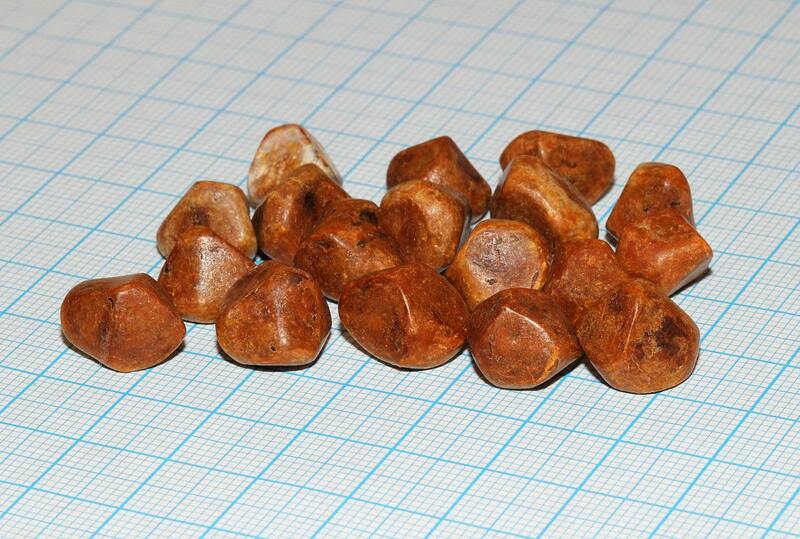 Gallstones are also known as cholelithiasis. Gallstones are the solid particles that are formed from the bile in the gallbladder. 80% of the stones formed are cholesterol stones. They may be also the pigment stones which are formed when there is excess bilirubin in the bile. Even mixed stones (cholesterol + bilirubin is in excess forming stones) are seen in certain cases. A low calorie, normal protein, complex carbohydrates, low fat, high fiber, and supplements of fat-soluble vitamins (vitamins-A, D, E, K) should be provided. A high diet should be encouraged. As it is a low-fat diet fat soluble vitamins should be supplemented. High protein intake increases bilary cholesterol concentration. Hence normal protein should be given. High biological value proteins should be provided. tion. Hence complex carbohydrates should be provided. 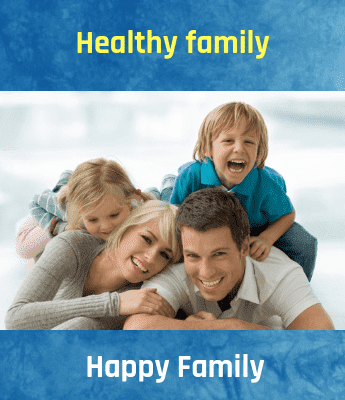 Cereals in soft form, cooked rice, chapathi, bread, idli, milk pudding, milkshakes, curds, cooked or pureed vegetables, kichidi, porridges, pulses, beans, lean meat, fruits, fruit juices, fish and chicken, soft cooked egg white can be given. Fried foods, butter, ghee, egg yolk, buffalo milk (as it contains more fat), baked foods, ice creams, fast foods, roots and tubers, fruits like banana and chiku(as they are rich sources of carbohydrates).